On Mascus UK you can find Fiat Ducato L4-H3 150 CV PACK AIRE + CRUISE CONTROL panel vans. 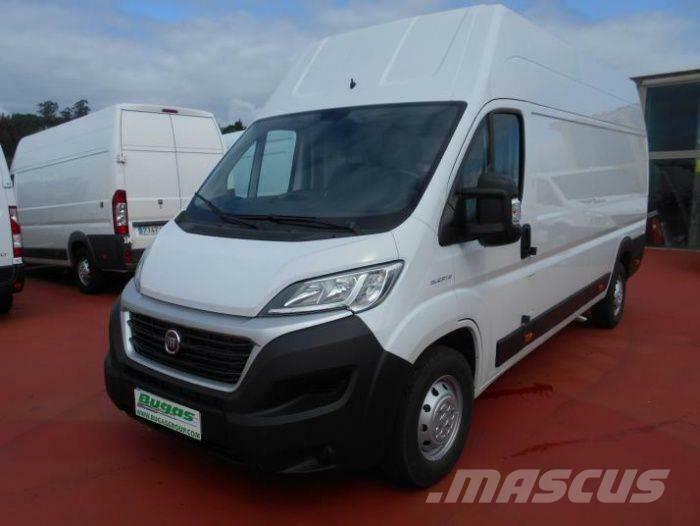 The price of this Fiat Ducato L4-H3 150 CV PACK AIRE + CRUISE CONTROL is £16,992 and it was produced in 2018. This machine is located in Pontevedra Spain. On Mascus UK you can find Fiat Ducato L4-H3 150 CV PACK AIRE + CRUISE CONTROL and much more other models of panel vans.